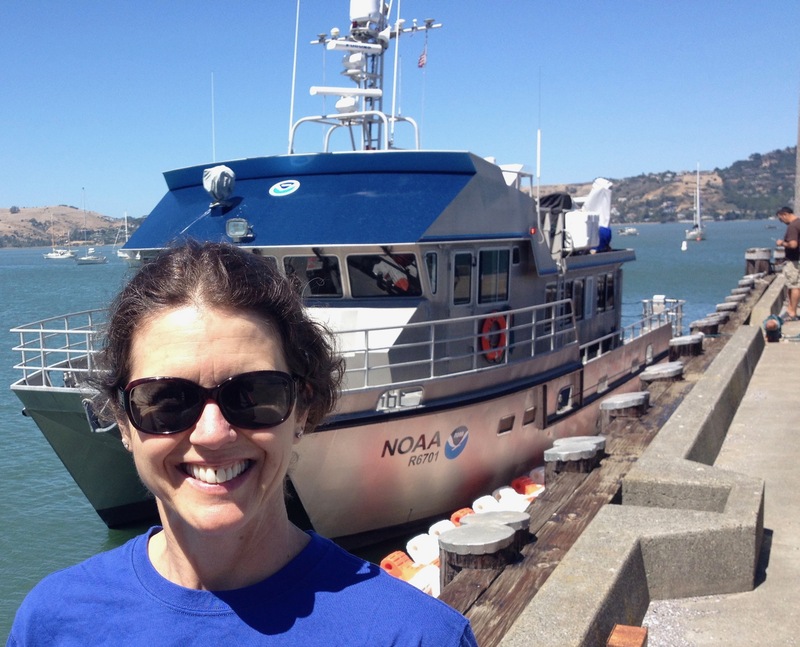 This entry was posted in 2017, Jennifer Hartigan, NOAA Teacher at Sea and tagged blue whales, flukes, harbor porpoise, Humpback whale, R/V Fulmar, wildlife. Bookmark the permalink. Great to hear from you again. Glad you have not been sea sick and are seeing whales and birds. Living at sea must be quite a challenge for mobility. I expect you will have sea legs for some time upon return, at least that was our experience in our sailing days . Look forward for more on your blog ! I love seeing what you’re up to! Yes, it’s so inspiring to be assisting the scientists and understanding the value of their work.